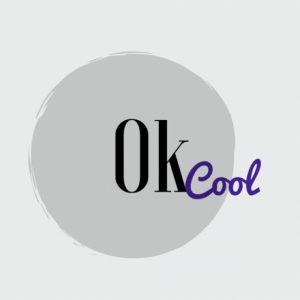 Thanks for listening to Ok Cool, the podcast about dating and relationships. We would love your feedback and ratings on iTunes. If you have a question about show topics or becoming a sponsor, please email Amanda Elliott and Duan M. Davie II at okcoolpodcast@gmail.com.